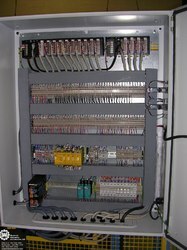 In order to meet the exact requirements of the customers, we manufacture and supply a precision-engineered range of Automation Products. 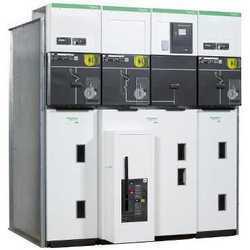 These items are widely applicable in various industries as well as power plants. Our offered range is precisely manufactured at our well-equipped manufacturing unit employing high end technology and modern equipment. Also, we deliver the entire range from our end after conducting a proper test against them. Clients can avail these items in various customized options at industry leading prices. ABB PLC with cable and sofware and demo programming including all detail and manal, giving your application programming support also with much low price and detail. With sincere intentions to preserve and uplift our reputation in the market, we bring forth a distinguished assortment of Control Panels. 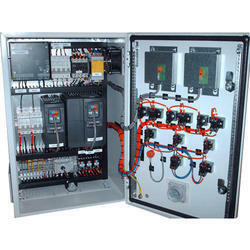 Our offered panels are manufactured using utmost-grade components and assembled with technically advanced relays and contactors. 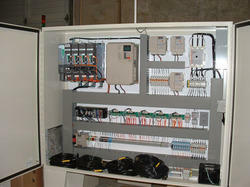 The offered panels are extensively used in various industrial applications. 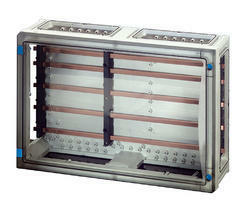 Known for their efficiency and consistent performance, these have become the first choice of the customers. 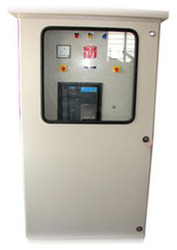 With the involvement of high-end technology, modern machinery and advanced tools in all our processes, we are offering a qualitative assortment of Servo Drives. 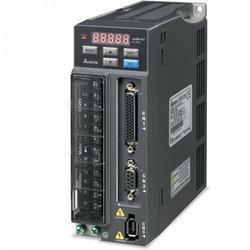 The offered servo drives are widely used in various robotics, automotive and monarchical industries. Our offered products are exceptionally valued in the market, owing to their efficient functionality and low maintenance. Clients can avail the entire range from us in various customized options at affordable prices. BREAKOUT BOARD all independent inputs, opto-isolated and fully buffered parallel port breakout board designed for controlling CNC machines from PC based controller like Mach3, Turbo CNC, EMC2, KCAM etc. All buffered outputs are taken out to screw terminals. All the inputs are optoisolated, filtered for noise immunity and buffered. An on board charge pump for safety is provided. All inputs and outputs like Estop, charge pump, relays can be reclaimed and used for any purpose by merely changing the position of jumpers. 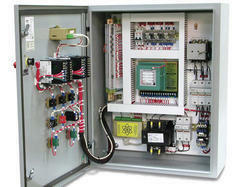 On board rectifier and filter, accepts 9V to 15V AC or DC input for power. 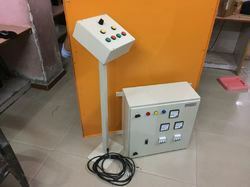 On inputs, both terminals of optoisolator are connected to screw terminals, providing flexible connection to source / sink type inputs and with external series resistor can take from 5V to 24V inputs. 26 pins FRC as well as DB 25 connector for interfacing purpose. For enabling the hardware salvage of 2 motors on one axis for gantry style machines; one axis outputs i.e. 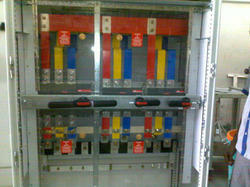 step and dir are buffered twice and taken out control box to terminals. 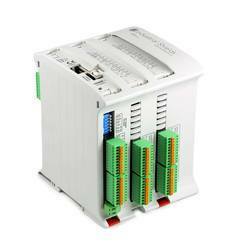 For spindle and auxiliary on-off control, an on board relay is given improving flexibility further. Handmade high quality, low resistance, shielded male-to-male parallel port cable included in the package. LED indicators provided - Power ON, Estop OK, Relay ON and Charge pump OK signals. 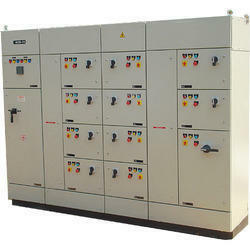 We are committed to offer our clients Schneider Switchgear. The offered switch gears are designed and manufactured at the vendors' end using high quality raw material. These are widely used as electrical distribution devices to convert the incoming electrical power into several smaller circuits. 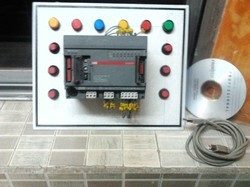 We are Manufaturer of Bus Bar Box.